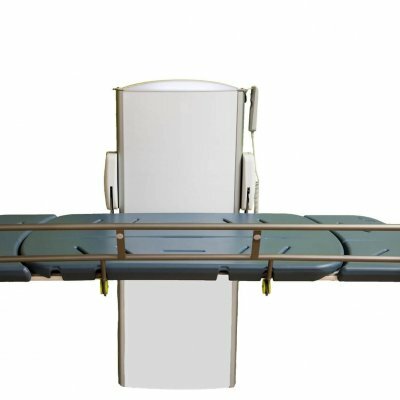 Our sturdy 3 panel mobile folding Privacy Screens are ideal for use in Changing Places toilets or other rooms where privacy is important. Privacy screens are an important part of Changing Places requirements and included in the British Standard BS8300. 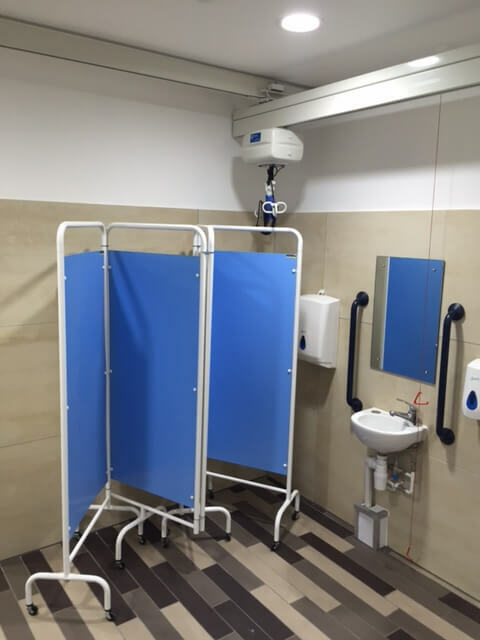 When used in Changing Places, the mobile privacy screen is positioned between the toilet and rest of the room giving privacy for disabled users and care givers whilst also maintaining dignity at all times. This means that more than one person can use the facilities without being separated from family or vulnerable people who would otherwise often be left outside of the room. 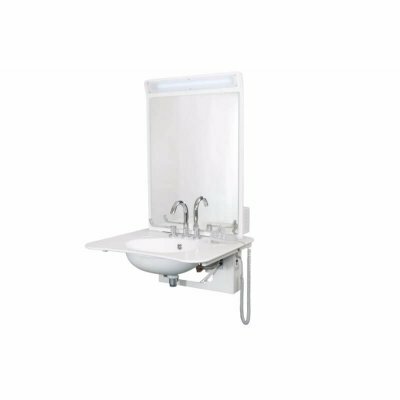 When not in use, our Changing Places privacy screens can be neatly folded away and moved to the side of the room to maximise space. 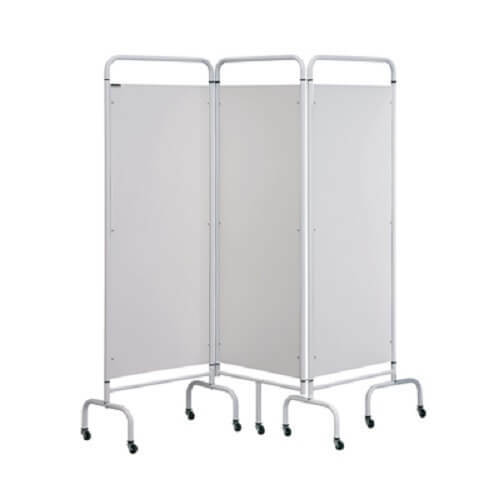 The Astor-Bannerman Changing Places Privacy Screens are free standing on swivel castors for ease of movement and retractable maximising floor space. 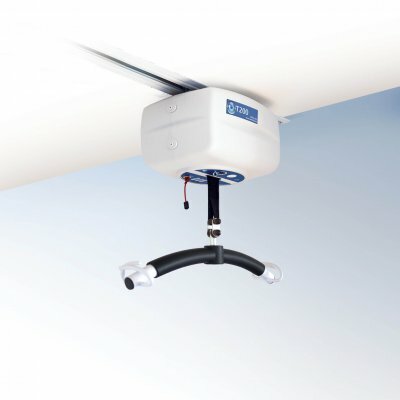 Each panel is made from a durable epoxy coated white frame and have hygienic and flame retardant white PVC for easy cleaning, which can be replaced if necessary. 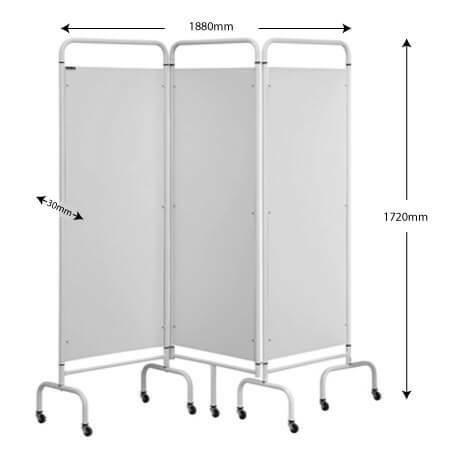 The Astor-Bannerman Privacy Screens are ideal for use in Changing Places facilities and wall mounted screens are also available upon request, so please contact Astor-Bannerman to discuss your specific requirements.